Dim stands for Dimension. When you use the Dim keyword, state the name and data type of the new variable. We have declared five different variables in the above code, and used five different data types. 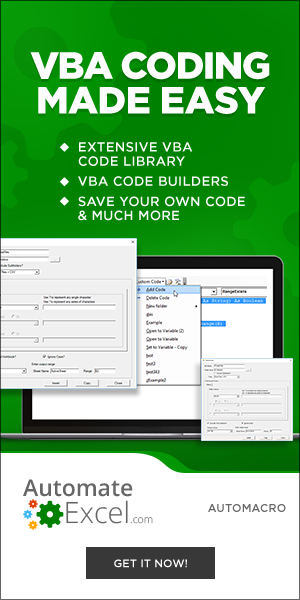 You can learn more about how to name variables and variable data types in our VBA Data Types – Variables and Constants tutorial where we go into detail about what variables are, how to name them and the different data types available in VBA.